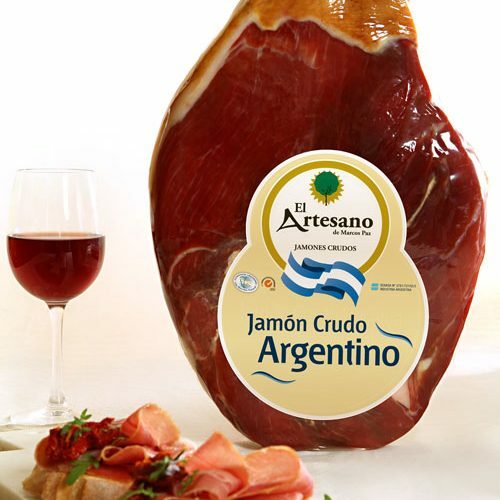 PRODUCTOS EL ARTESANO S.A. became, in 2006, the first Argentinian cold cuts company in submitting an application to receive the “ALIMENTOS ARGENTINOS, una elección natural” (Argentine Foods, a natural choice) Seal, granted by the Department of Agriculture, Livestock and Fisheries. The Department of Agriculture, Livestock and Fisheries is responsible for creating and implementing manufacturing, commercialization, technological, quality, and sanitary programs and policies within the agricultural, livestock, forest, and agro-industrial areas. Food Safety: Food safety is supported by a quality assurance system that encompasses the following guidelines. 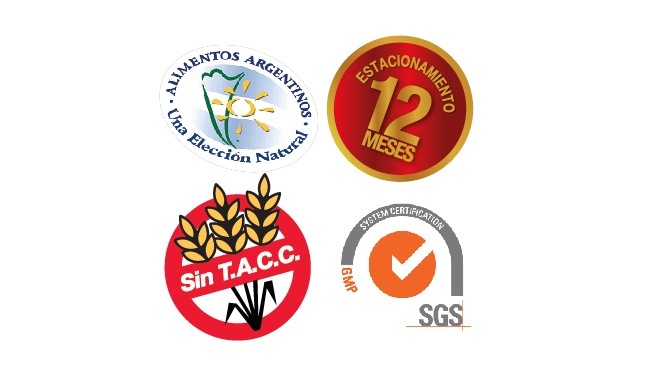 Good Manufacturing Practices (GMP), introduced and certified by SGS Argentina. Basic rules that assure optimal sanitary conditions, required of any food business. Our product manufacturing layout, preventive maintenance of our facilities, personnel training, plague control, drinking water control, etc. all work together to prevent any kind of contamination (physical, chemical, microbiological). POES (Standardized Sanitary Operational Procedures, for its acronym in Spanish). This plan guarantees the sanitary conditions within the facility, making good use of standardized sanitation procedures. Additionally, the various processes are under constant supervision, and all of our personnel periodically undergoes training courses. Product Tracing. The tracing of products provides extra confidence with our clients, granting the ability to track our produce, whatever the raw materials used, and to monitor the product manufacturing process, from its origin with our suppliers, to its final point, when the end product is ready for shipping. 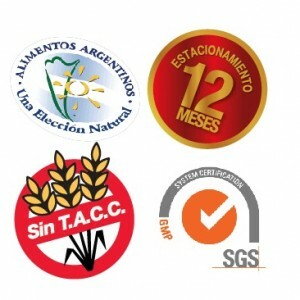 HACCP (Critical Process Control Points Analysis, for its acronym in Spanish). We are currently planning the implementation of this additional program for ensuring innocuousness in the manufacturing process. Said plan consists in determining the process control points that may endanger the safety in the food products, and in specifying how to deal with said points in order to avoid contamination risks. Permits for International Exports (Peru, Brazil, Bolivia, Venezuela, pending Colombia, Vietnam, India). We are compliant with different international regulations in regards with our facilities and products. These regulations are enforced by several sanitary administrations from different countries, and each one of them has been approved by SENASA. Furthermore, we also count with SENASA-certified international permits. In order to attain the certification of the above mentioned system, we undergo periodic audits pertaining the compliance and the functioning of said system, which include physical, chemical, and bacteriological analysis of the end products. Thus, we guarantee we will deliver the best product, fit for the most demanding palates. (Español) Quiero mi Jamón + Envío ! Av. Juan B. Alberdi 6467. CABA. Argentina.